Overlooking the lively street below, Roam Buckhead’s coworking space reflects the high-energy pace of city life. 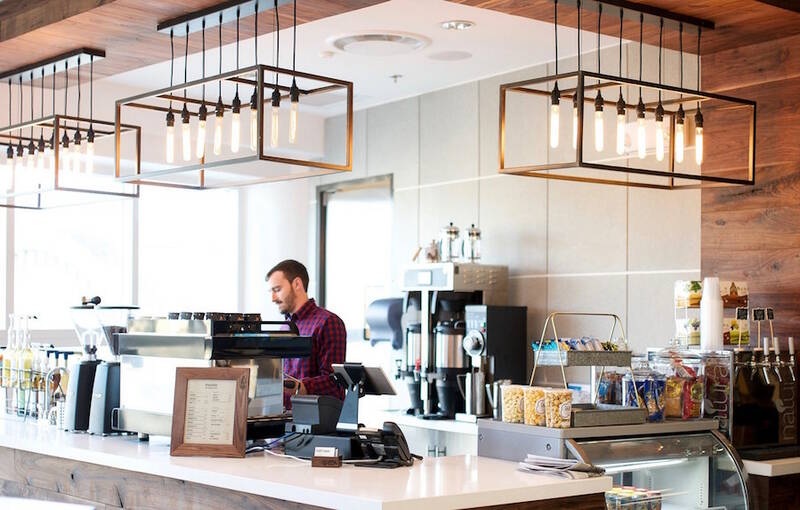 Floor to ceiling windows saturate the café with natural light and fully retract when the temperature’s right for an open-air work experience. 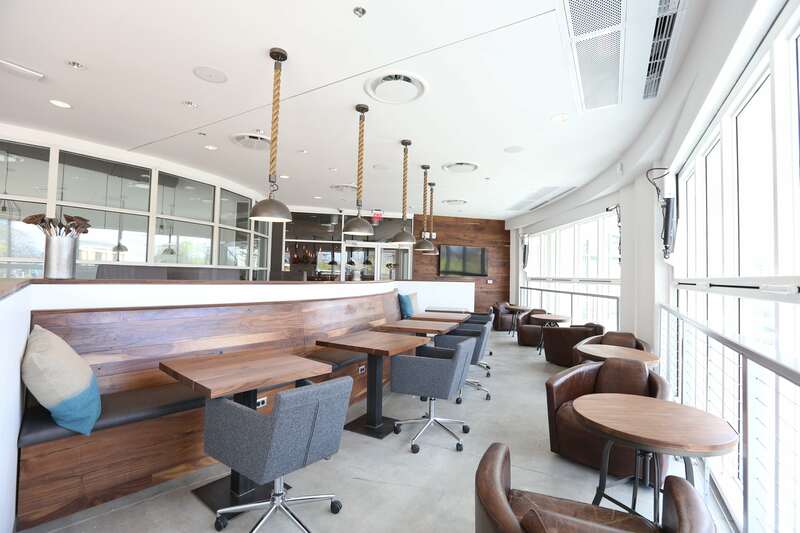 While the café encourages collaboration, casual seating in the Buckhead room and booth seating throughout the space allow for more productive work settings. 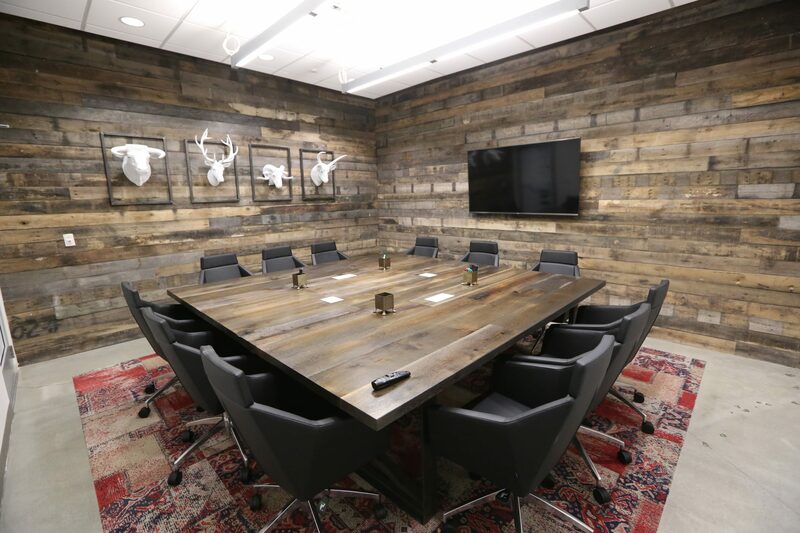 Roam Buckhead’s design-focused spaces will be the “wow” factor for your next meeting. 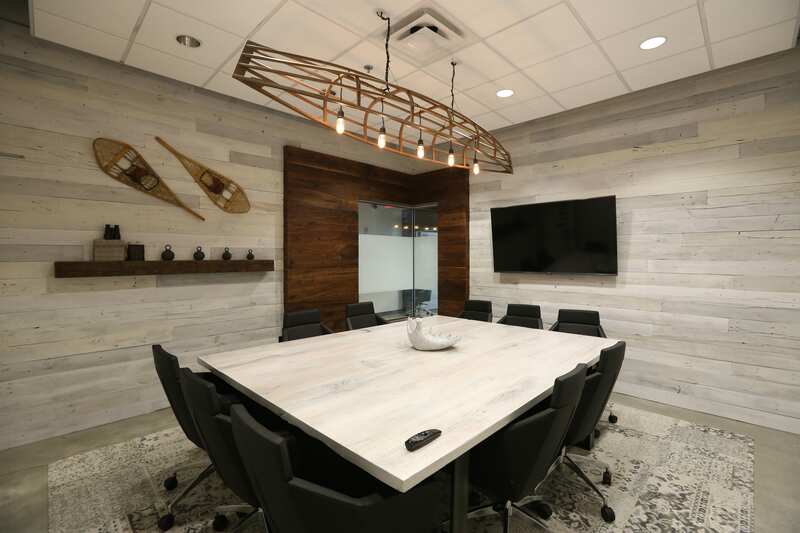 A custom 20-foot round table and hanging canoe light fixture are sure to impress your team and clients. 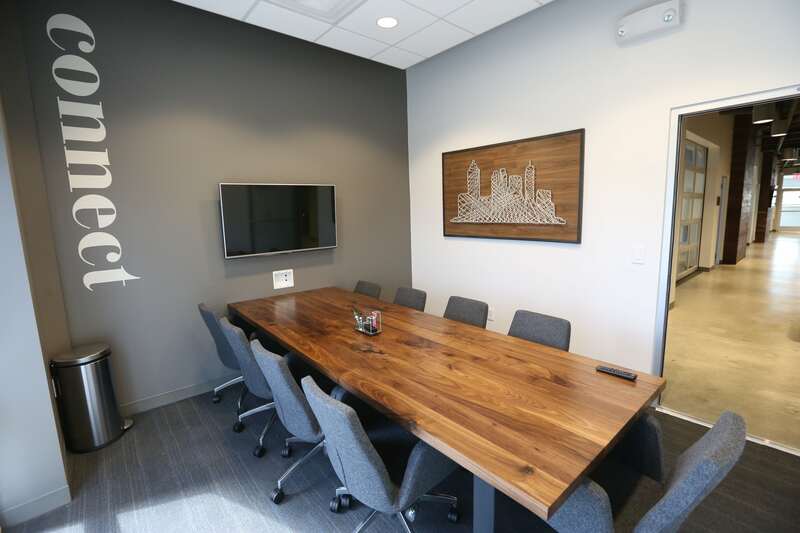 From one-on-one client meetings to department-wide training sessions, we have a variety of spaces to accommodate your meeting needs. 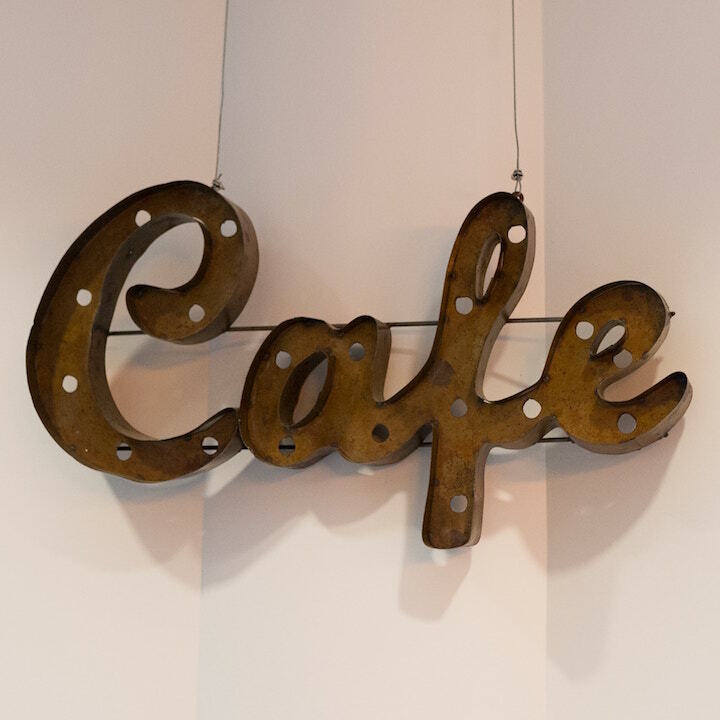 From specialty beverages to your standard drip coffee, we’re never short on caffeine. And with each snack purchased at the coffee bar, you’re supporting an Atlanta-based business. Helping the local community never tasted so good. And for all you water snobs, pick your favorite way to hydrate—sparkling, cold or room temp—with our fancy Natura fountain. Struggle with commitment issues? 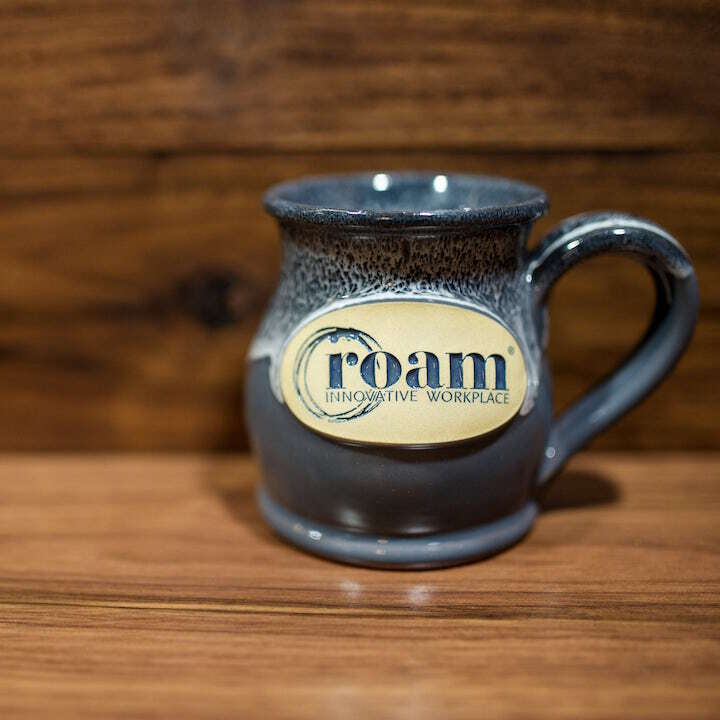 Purchase a Day Pass for $20 and experience Roam's coworking space. It's just a day. Underwhelmed with boring conference rooms? So are we. Experience our innovative and design-focused meeting rooms. Roam is excited to join the community of start-ups, entrepreneurs and businesses thriving in the Buckhead area. 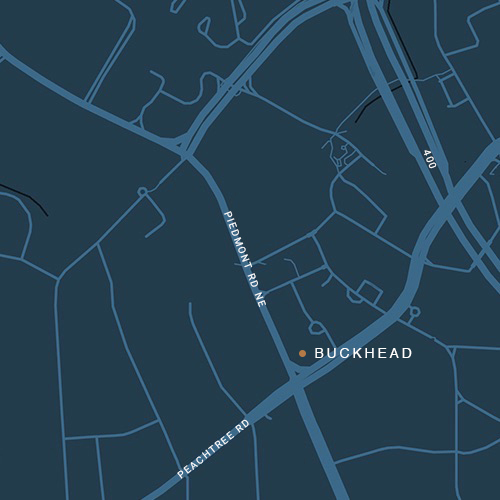 Located just off GA-400 with easy access to I-85, Roam Buckhead is conveniently located in the heart of the city within walking distance of the Buckhead MARTA stop on the Red line. Parking is available in the Tower Walk parking deck. Roam Buckhead offers 3 hour validation for members and guests ($7 for each additional hour and $12 for the full day). Roam Buckhead members have the opportunity to purchase a monthly parking pass for $95. If interested in a monthly parking pass or need additional parking information, please speak with a Roam Buckhead team member at 404.465.3485 or send an email to roam@meetatroam.com.